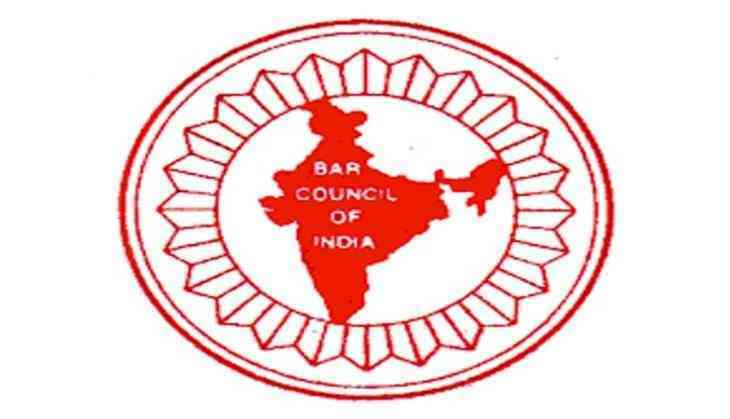 The Bar Council of India (BCI) on 12 June informed the Delhi High Court that it has inspected the law faculty of the Delhi University (DU) and also given inspection reports in a sealed cover and placed it before the Legal Education Committee for considering its meeting on June 17, 18 and 19. The court has directed the BCI to decide DU's representation of April 17 along with inspection report without relying on earlier decisions and communicate on or before June 24. The matter has been adjourned to June 27. The Delhi High Court earlier in the day continued to hear the plea seeking directions to the BCI to not reduce LLB seats in the Delhi University. The high court had asked the BCI to furnish reasons for reduction of LLB seats on a written affidavit before June 12. The BCI submitted its reply without specifying the reasons for reduction in seats, while the Delhi University argued that since the Bar Council's previous visit, the facilities for students have been upgraded and the Bar Council can visit the campus any time to check. In the previous hearings, the case was transferred to a different bench after notices were issued to the Centre, Delhi University and the BCI. According to the decision taken by the Bar Council, the Faculty of Law, University of Delhi will admit only 1,440 students to its LLB programme from the next academic session, that is, 2017- 2018, as opposed to the current intake of 2,310.